Sussex Dental is a family oriented dental practice. We are experienced in the treatment of all dental patients including children, adults, the elderly and the disabled. New patients will be given a comprehensive exam and x-rays will be taken. If you have x-rays from a previous dental office please let us know when you call for an appointment. 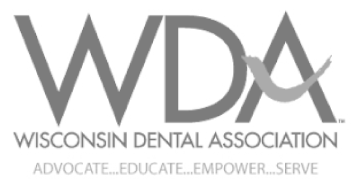 Sussex Dental, Wi is a family-oriented dental practice that has served the Sussex community and its members since 1970. Over the years we've grown with the village, keeping the best of the old while making exciting new changes in order to provide the best dental care possible. At Sussex Dental you'll find personalized service offered in a friendly, relaxing environment. Our office is located near the Bugline Trail in a beautiful park-like setting. All of our treatment rooms have large windows providing patients with stunning views and plenty of natural light. The reception area is welcoming with ample seating and current reading material for all ages. We work very hard to keep appointments on time and to provide patient education, instruction, and planning for each and every member of your family. 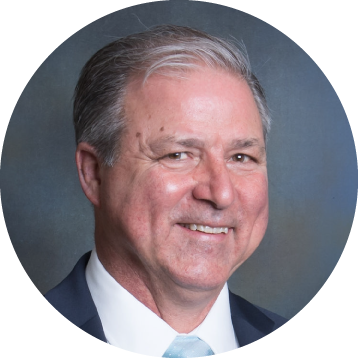 Dr. Mark O. Waller is a graduate of Marquette University School of Dentistry and has been providing service to patients at Sussex Dental for over 20 years. read more. 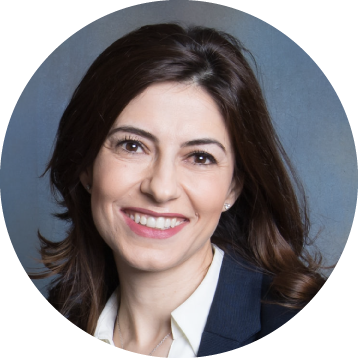 Dr. Hala Badawi is a graduate of Marquette University School of Dentistry and has been serving patients in the surrounding community since her graduation in 2010. 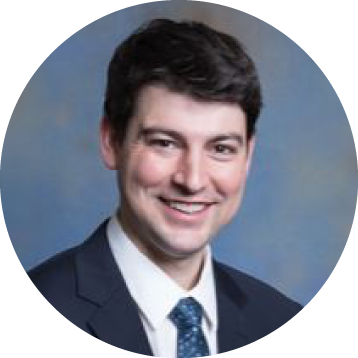 Dr. Dan Waller graduated from the University of New England College of Dental Medicine in Portland, Maine and is excited to serve the dental needs of those in the Sussex community.